Chill Night is Just the Beginning! Three weeks ago, we had the most amazing night that it’s taken us this long to recover! The 2019 Community Chill Night was a blast. 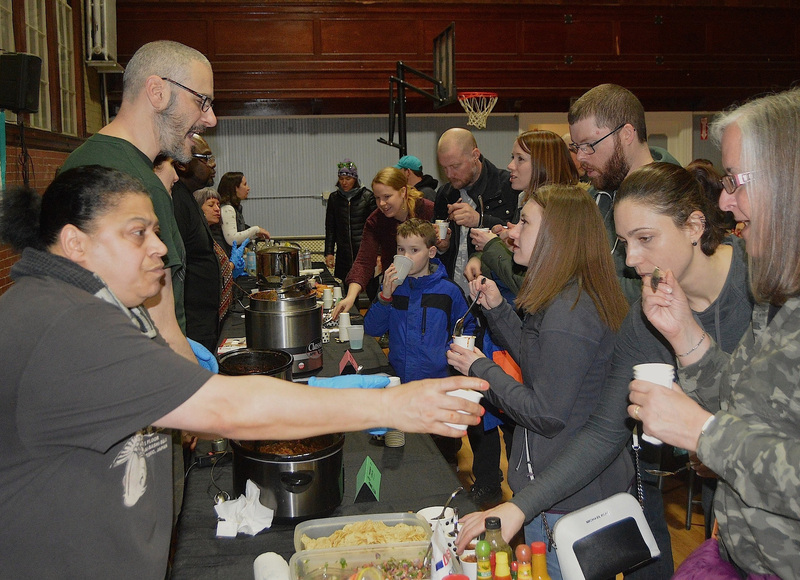 We had over 80 people taste eleven chilis, learn about eight amazing community groups and individuals, participate in “Building Lowell” collaborative art, and finish the evening with ice cream and the Squires of Soul. 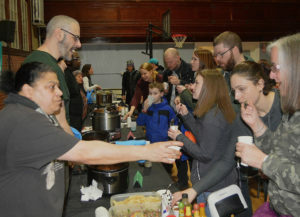 Thank you so much to everyone who made this event possible, including chili cooks, volunteers, sponsors, and participants! Check out our photos here. We know you want to know who won if you haven’t heard already! Cafe UTEC’s champion Madd Love Chili! …and last, but not least, Britt Boughner’s Christian Hill Chili Pods took home the amateur chili award Congratulations to all! 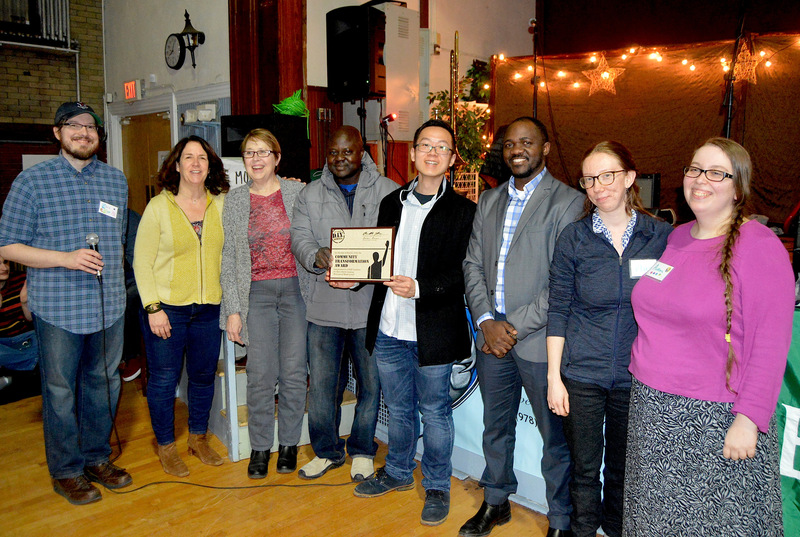 If you missed it, RISE Coalition was selected to receive the 2019 COMMUNITY TRANSFORMATION AWARD for Welcoming Week Lowell! Among many events, including an outdoor film screening, the Welcoming Week planning committee and Enterprise Bank collaborated with youth engaged in organizations around the City to create panels of art to be displayed outside of the Merrimack St. Enterprise branch. 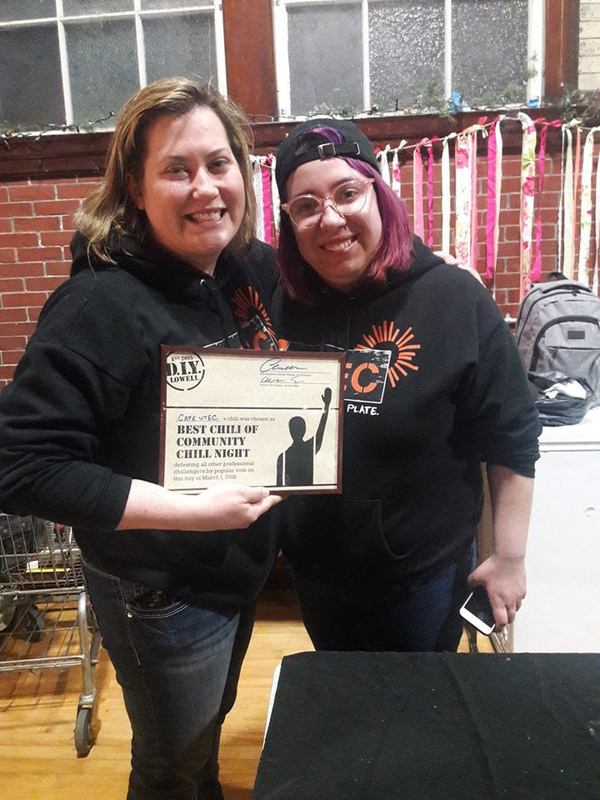 Artist Mary Hart won the 2019 VOLUNTEER OF THE YEAR AWARD for her dedication to DIY Lowell projects such as Downtown Winter Decoration and Midsummer Dream 2 Magical Festival. Mary embodies the DIY spirit even when not working on specific DIY events or projects – as she regularly and creatively promotes art and artists in the Lowell Area. Lowell Cultural Council for sup porting this program in part by a grant. Lowell Cultural Counil is a local agency which is supported by the Mass Cultural Council, a state agency. 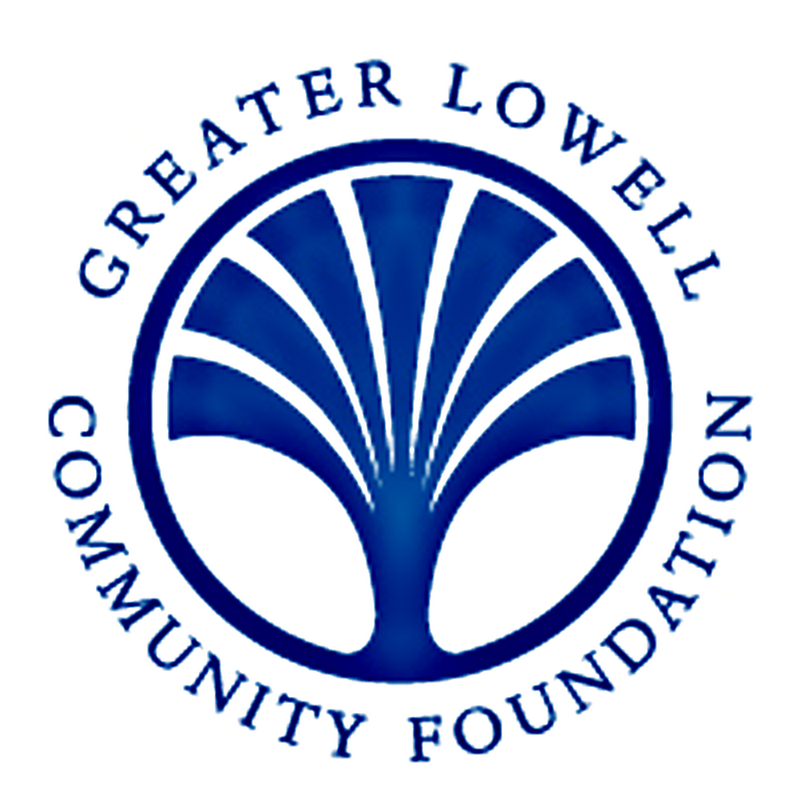 Greater Lowell Community Foundation, providing a generous grant for our new Young Ideas Project, that will engage young people in planning a special project or event they vote on.